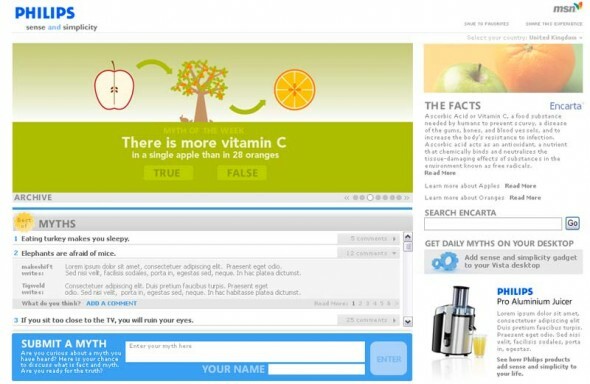 DOVE – Dove Oscars® Video Creation Tool (web) INTL PRODUCER/WRITER, MSN Branded Entertainment Experience Team, Redmond/London. As the Editorial lead for the London MSN office, I worked across Seattle, NYC, and London teams, as well as multi-tiered stakeholders including the Oscars review team. I collaborated with UK dev and design to create a UI that guided women through the process to create a 30-second ad. The winning ad aired during a commercial break at the Oscars®. COCA-COLA, Brazil – Music Mixer Game (online) INTL PRODUCER/WRITER, MSN Branded Entertainment Experience Team, Redmond/London. 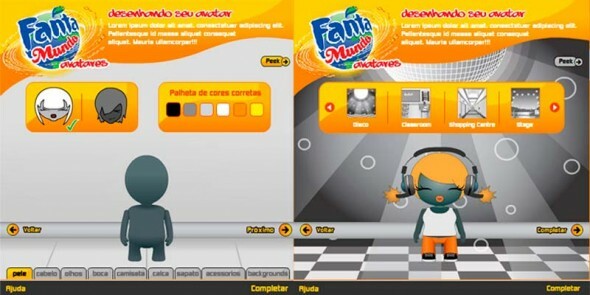 The Fusion Music Mixer for Coca-Cola’s Brazilian market mashes up gaming, pop culture and Windows Live® Messenger as a delivery point to capture consumers in an online environment. I wrote the user assistance for a young audience in a tone borrowed from dj culture. The copy addressed all levels of expertise, and appropriate for localization. Halo 3 on MSN WRITER/PRODUCER. MSN Branded Entertainment Experience Team. The Halo 3 Fan site was poised to build excitement for the Halo 3 launch. It debuted videos by Peter Jackson. I wrote the site copy as well as articles that got me into some highly coveted press events at Bungie Studios. 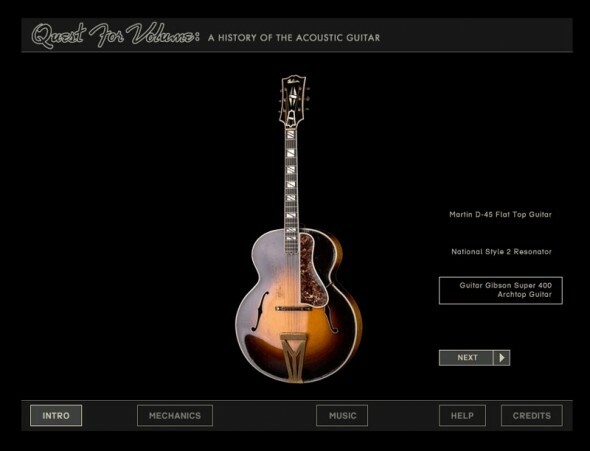 EXPERIENCE MUSIC PROJECT – Quest for Volume: Origin of the acoustic guitar (kiosk) CREATIVE DIRECTOR/PRODUCER. The acoustic kiosk is all about the beauty of the instruments, featuring the flat-top, arch-top and resonator styles. With the directive to entertain and educate, the users get a hands-on experience to learn how the acoustic came about. They can also listen to the first tunes recorded in the jukebox section. It’s featured in the Experience Music Project’s guitar gallery. Original music by Bill Frisel and Greg Liez. Cameo narration by Nancy Wilson. 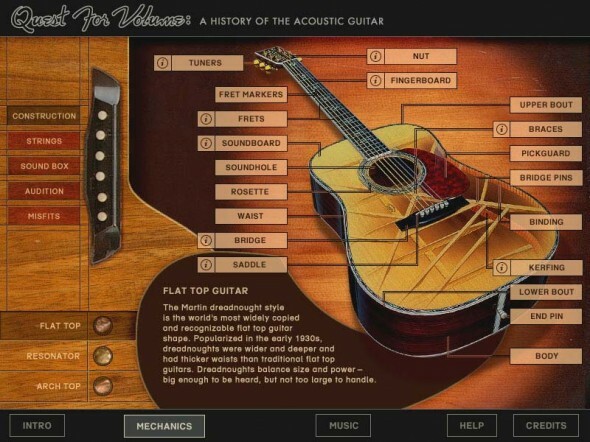 EXPERIENCE MUSIC PROJECT – Quest for Volume: Origin of the acoustic guitar (kiosk) CREATIVE DIRECTOR/PRODUCER. To show off the beauty of the guitar, we choose to use 360 degree, 3D images of the three types: Flat Top, Resonator and Arch Top that revolve on the Attract screen. Featured in the Experience Music Project’s guitar gallery. 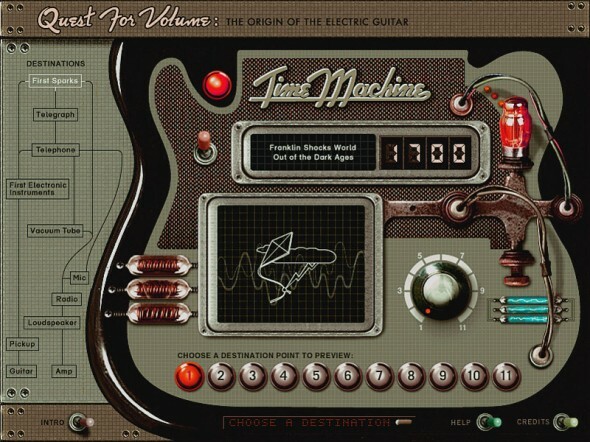 EXPERIENCE MUSIC PROJECT – Quest for Volume: Origin of the electric guitar (kiosk) CREATIVE DIRECTOR/PRODUCER. MUSE award from the American Association of Museums. This post-industrial time machine is featured in the Experience Music Project Guitar Gallery. The kiosk transforms viewers back to the dawn of electricity and the origin of the electric guitar. 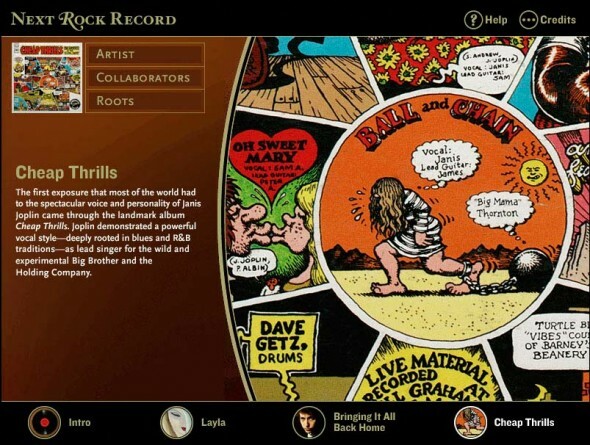 EXPERIENCE MUSIC PROJECT – Next Rock (kiosk) CREATIVE DIRECTOR/PRODUCER. Agency: EMP. This kiosk focused on three musicians who influenced a new direction in rock, back in their day: Eric Clapton, Bob Dylan, and Janis Joplin. 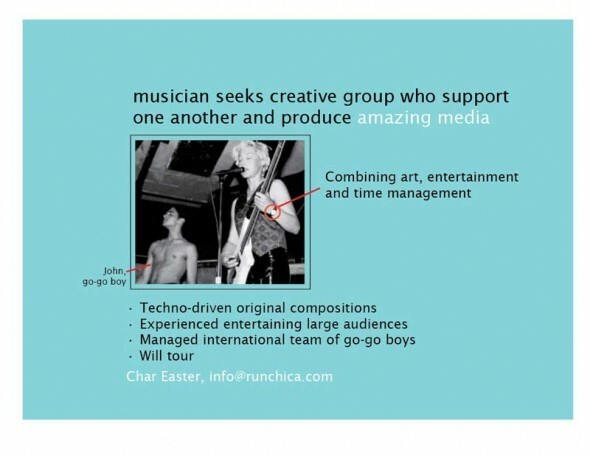 We took a photo rich approach to give a personal view into the artists and the era and to utilize the inventory of images available to the museum. LEBRON JAMES FOUNDATION (web) INTERNATIONAL PRODUCER/WRITER, MSN Branded Entertainment Experience Team, Redmond/London. 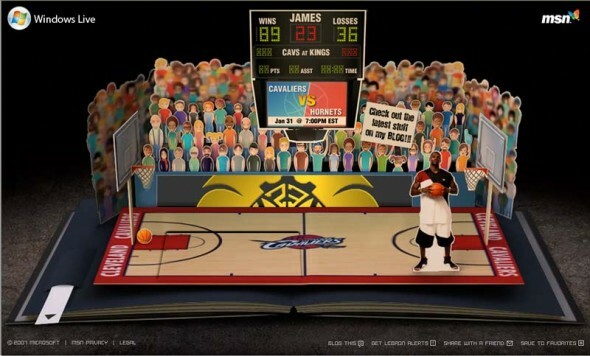 Animating like a pop-up book, the goal of the site was to be the heartfelt source of information about LeBron James on the Internet. My role as a writer helped build the interpersonal connection between LeBron and his young fans through the pervasive UI copy. As a producer I managed the content, coordinated writers, editorial vendors and monitoring of the user input features. 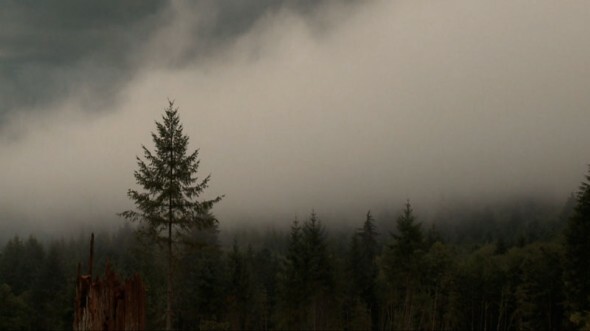 WASHINGTON TREE FARM PROJECT – Ever Green (video) SCRIPT/EDITOR. Washington Tree Farm Project, Corvalis, WA. What is a tree farmer? That is the question this video raises and answers. Run Chica created this documentary-style video to inform policy makers and the public on the role of family tree farmers in protecting the environment. Shot in HD. Edited in Final Cut Pro. Cinematography and editing, Cheryle Easter. WFFA – Stewards of the Land (print) GRAPHIC DESIGN/EDITOR. 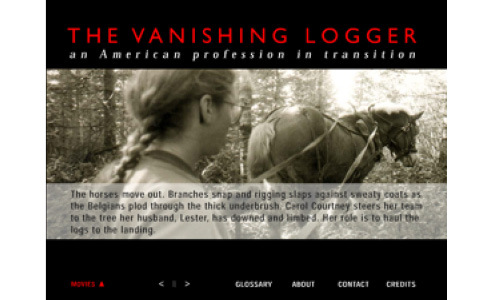 Agency: Washington Farm Forestry Association. Teamed up with Cheryle Easter to produce a 200-page coffee-table book featuring the stories of 64 WFFA founding members. The process began with Cheryle traveling Washington State to gather video interviews. I added the polish as editor and book designer. NOKIA – New Year’s Eve (web) INTERNATIONAL PRODUCER/WRITER, MSN Branded Entertainment Experience Team, Redmond/London. 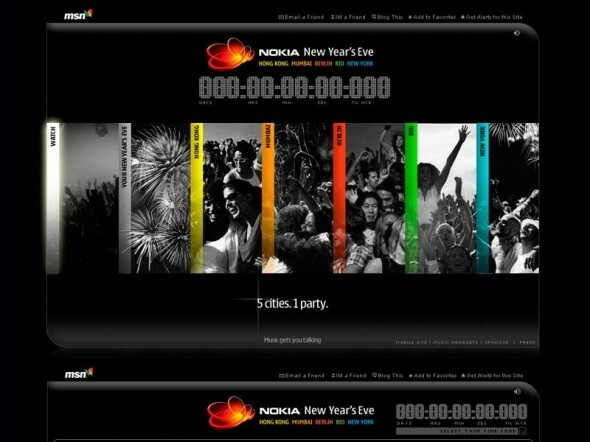 The Nokia New Year’s Eve site showed off the brand's features in the context of entertainment/social networking. People were invited to New Year’s Eve parties across five cities. My job was to coordinate the timing of the content and countdown sent via the Nokia mobile devices across all time zones. 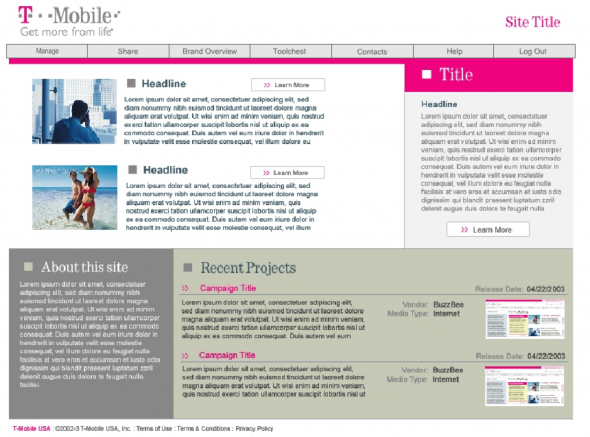 T-MOBILE – Creative Share (web) UX DESIGNER/PRODUCER. Agency: BuzzBee. Seattle, WA. Led the design and development of a brand intranet site for T-Mobile media agencies to promote consistency and transparency for their brand across campaigns. I designed and conducted a usability study. Seven participants from T-Mobile agencies were given a survey along with a click-through prototype to measure the features and intuitive level of the UI.